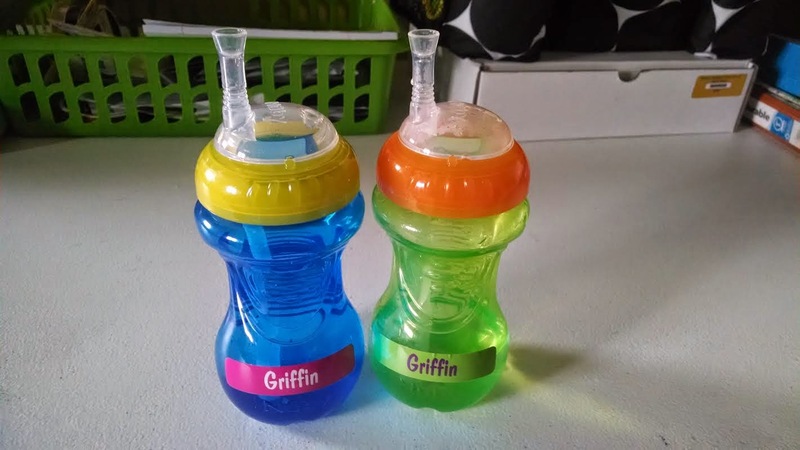 I got these free, machine-washable labels in the mail a month or so ago and put them on our free sippy cups we got at K-mart last week! Here's the 8x10 I got free from Walgreen's photo offer last week! 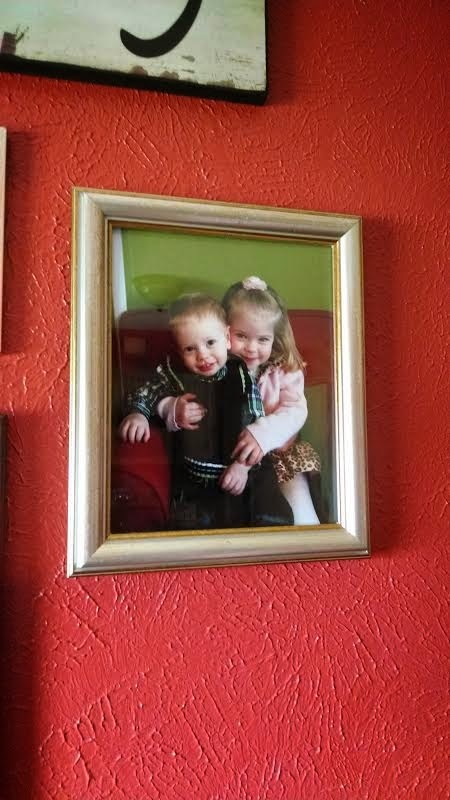 It's hanging on our picture wall and was a much needed update, as the previous picture of my two children was from when David was a newborn! We saw this movie in the theater back in November, and Anna was so excited to have the whole movie to watch again (we've been watching clips on YouTube). 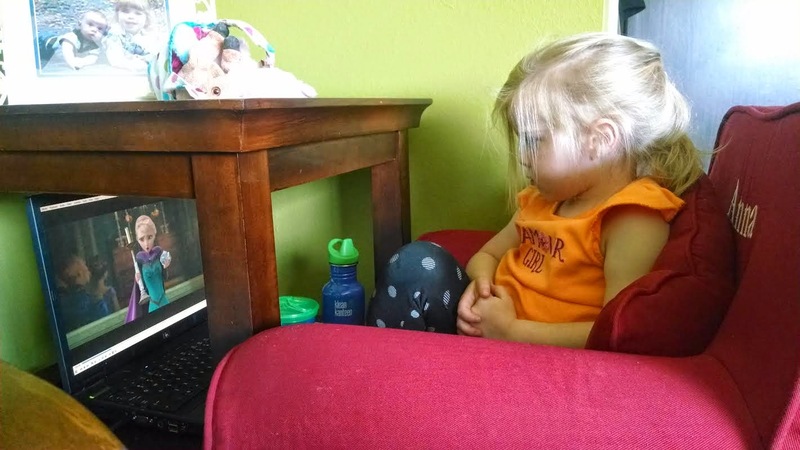 This is her little movie nook, in the corner of the living room, where she watches her shows during afternoon downtime.